I am always looking for opportunities for literacy and reading comprehension that can be taught in a functional meaningful way for our students. 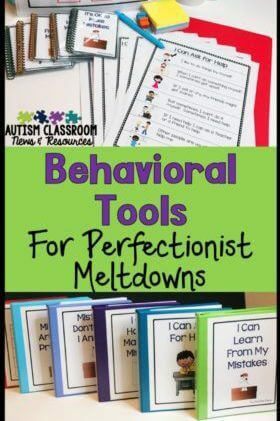 I love these new life skills interactive books because they are versatile and they lead to almost endless possibilities for extensions. I’ve talked in the past about life skills as well as how we need to incorporate functional components into our content-standard instruction. Obviously it’s something I feel pretty passionate about. So, whenever I can combine functional reading, literacy, and life skills, I am a happy girl. 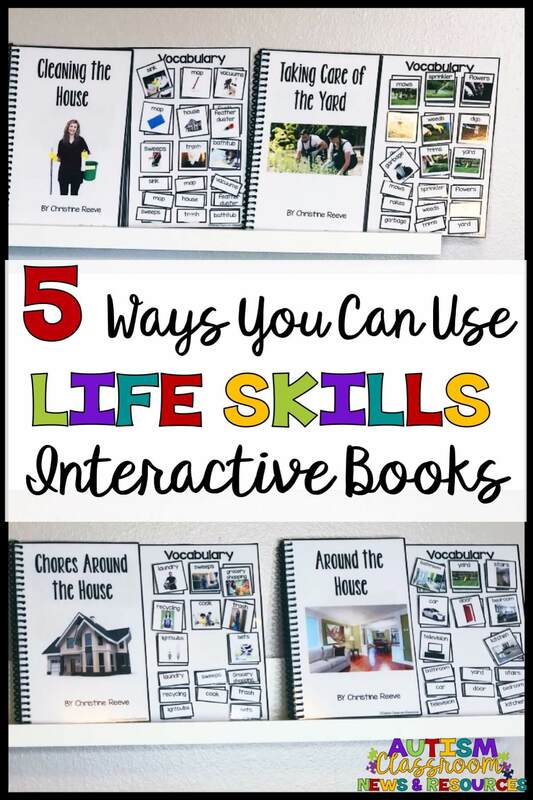 So, how can you use these life skills interactive books to do double-duty with life skills and literacy or standards-based instruction? 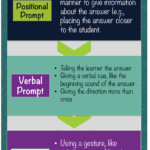 I’ve got 5 ways you can use them in your classroom to be both functional and meaningful for your students. Like all of my interactive books I’ve used sentences so that students are filling in the blank. This gives you the opportunity to match the picture for the sentence to the picture on the page. All of the pages have photos for pictures and the vocabulary includes nouns and verbs. And I’ve tried to keep the vocabulary functional so they are words the students should learn. In addition, you can match the words to the pictures on the page. If that’s all you want to do, you can just add the pictures on the pages before reading the book. Then students have to find the words. Or if you are working with students at different levels, one might might match the picture and the other the words. Have the students fill in the blank verbally, rather than using a picture or printed word. You can use the pictures or words as cues if needed to get the student to say the correct word that fits in the sentence. Or you can fade them out over time and work on the student being independent with it. With these book sets, I’m including sets of task cards. The task cards are designed to have the student recall rote information from the text (that they can visually check in the book as well). But some are also developed at a higher level of difficulty and require them to make connections. For instance, in the book about the rooms of the house, the students identify that the car goes in the garage. So one task card asks, “What goes in the garage?” and they complete the sentence with the missing picture. But a second task card asks, “Where does the car go?” and students have to extrapolate from the information available to answer the question. 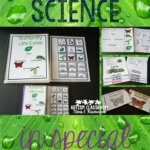 The comprehension task cards include a variety of cards scaffolded by difficulty. They start with simple “what “ questions, then move to “who” and “where.” They all focus on cooking, gardening or yard work. I always like to make sure that the books I’m using mirror traditional books as closely as possible. For these books, that means that each has a title page that includes the title, title picture and author of the book. They also can be easily opened and closed as students flip through books. Students can find the title page and turn the page. And you could have students using speech generating devices tell other students to turn the page when it’s time. There are tons of other things you can do with these books, but I’ll share them at a later date with some other examples. For instance, the ones that should come out soon for doing the laundry will have sequencing cards. Looking for Life Skills Interactive Books: Around the House? Check them out by clicking the picture below. 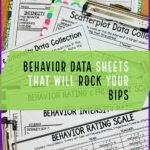 « How Can You Effectively Teach Visual Schedules?